Since 2013, we’ve been lucky enough to work with an incredible diversity of purpose-driven communities, organisations and people, to amplify their stories and to share their message with others. At the end of 2018 we asked our team to reflect on the stories we had worked on during the year and highlight those that held a special place in our hearts! Here are some reflections on the stories that moved us in 2018. 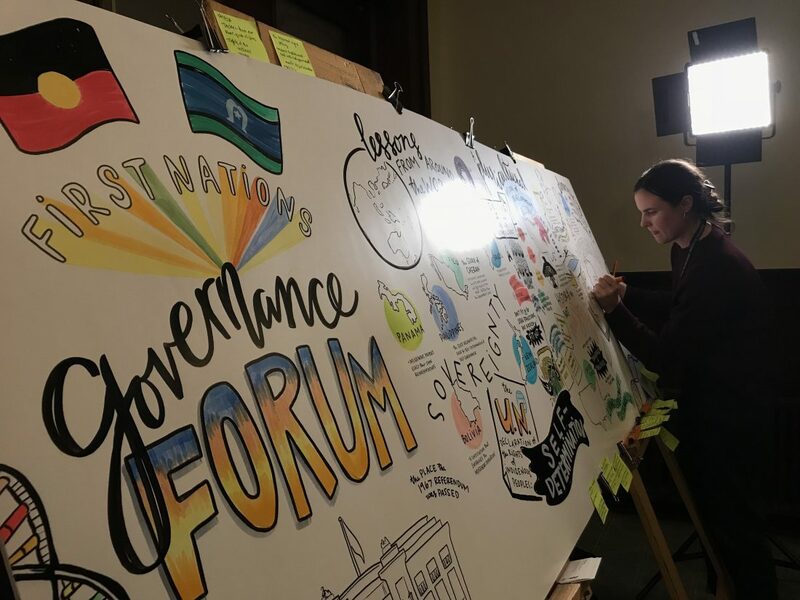 “The First Nations Governance Forum at the Australian National University was my favourite story of 2018. Every time I watch it, it brings tears to my eyes because the moment was so beautiful and I just can’t understand why Australia isn’t putting these issues at the very top of our priority list. “As with all of our Stories for Impact workshops, I find that the stories that our participants make are far better than anything that I could have thought of myself! That was certainly the case with all of the films produced in our High School Filmmaking Workshops for North Sydney Council. Harrison’s film ‘Collecting in the Moment’ stood out to me because of the uniqueness of the topic he chose. “This story was a standout for me in 2018, primarily for my own experience of creating the piece. 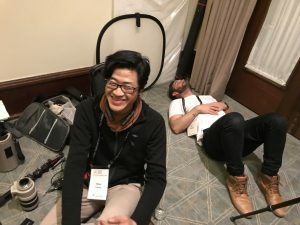 Without any plan of what story we would create, other than that we would definitely create one, we entered into the workshop not only as film makers but also participants in what turned out to be a highly immersive, active experience of learning. Poetically, some of the very core principles of Kaospilot were expressed in this approach: trust in the process, how little is enough, experiential learning, using space, approach without limits. All nice challenges for the three intensive days. I really loved learning the Kaospilot philosophy of learning and facilitating, which opened up a whole world of new mindsets about creative processes.